The Marvel Cinematic Universe (MCU) is a series of superhero films based on characters from Marvel Comics. The films have been in production since 2007, and collectively have grossed over $14billion at the box office worldwide, making it the highest-grossing film franchise of all time. The shared universe was established by crossing over common plot elements, settings, cast, and characters. The MCU is overseen by Marvel Studios president Kevin Feige, who has produced every film in the franchise to date. The films are written and directed by a variety of individuals and usually feature ensemble casts. 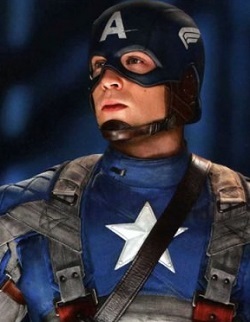 They are notable for their mid and post-credit scenes that introduce new characters or give hints about upcoming films. The universe has also expanded to include TV shows, books and short films. 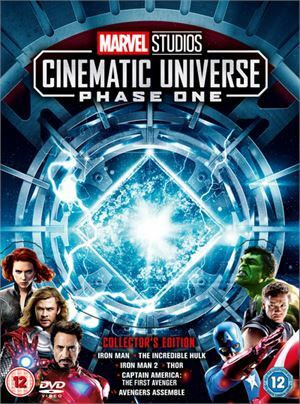 Phase 1 of the MCU was given the title “Avengers Assembled” and featured five films that introduced the heroes that comprise The Avengers – Iron Man, The Hulk, Thor, Captain America, Black Widow and Hawkeye – before concluding with the first Avengers film. These six films grossed over $3.5billion and paved the way for further expansion of the franchise in Phase 2. 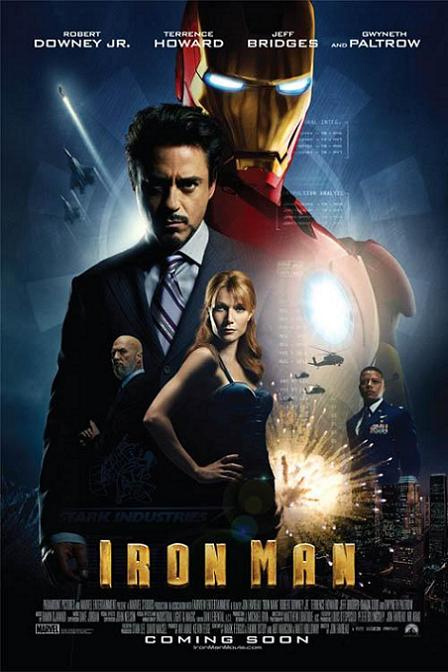 Billionaire tech genius and weapons manufacturer Tony Stark builds himself a suit of armor after he is captured by terrorists. 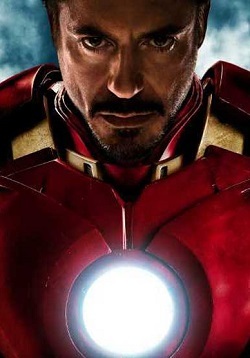 Free from his captors, he upgrades and dons his armor as Iron Man in order to hunt down weapons from his own company that were sold illegally. 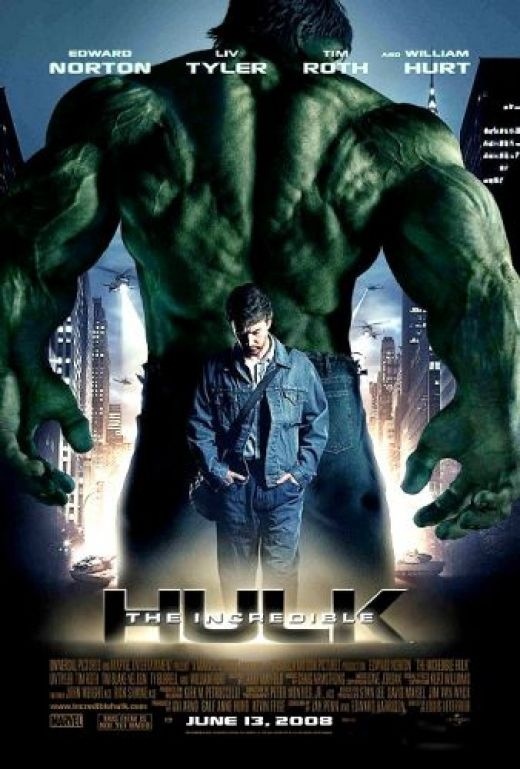 After being exposed to gamma radiation that causes him to transform into the monstrous Hulk, scientist Bruce Banner goes on the run and isolates himself from his love, Betty Ross. Banner seeks to cure himself and prevent his condition from being used as a weapon by a military faction led by Betty’s father. 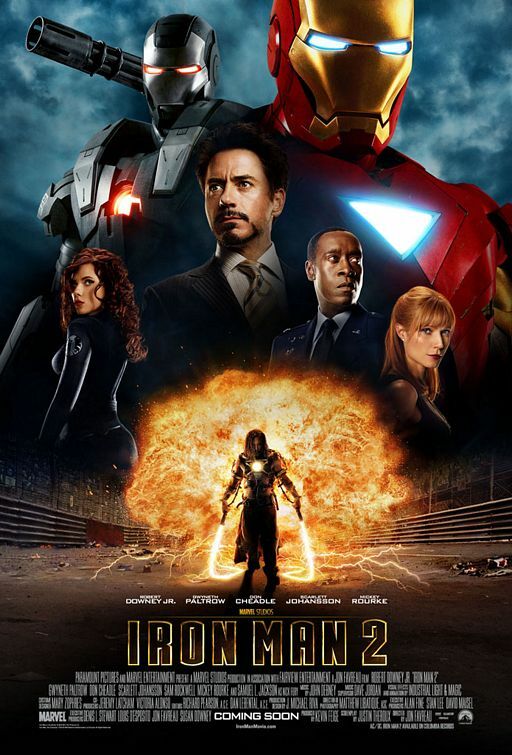 After revealing himself to be Iron Man, Tony Stark must deal with a number of new challenges. The U.S. government demands he hand over his technology, while a rival industrialist and a Russian scientist with a personal vendetta against Stark conspire to use his technology against him. 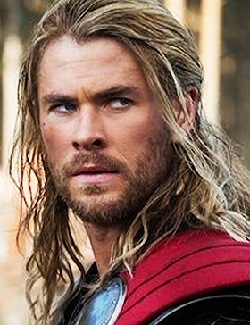 Thor, prince of Asgard, is banished to Earth after he reignites a long-dormant war. 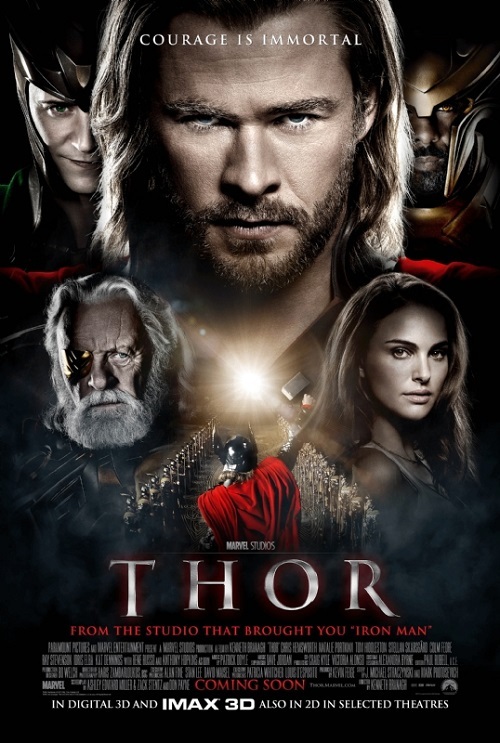 Stripped of his powers, he befriends a group of human scientists and must prove himself worthy to reclaim his hammer Mjölnir. Meanwhile his jealous brother Loki plots to take the throne of Asgard for himself. 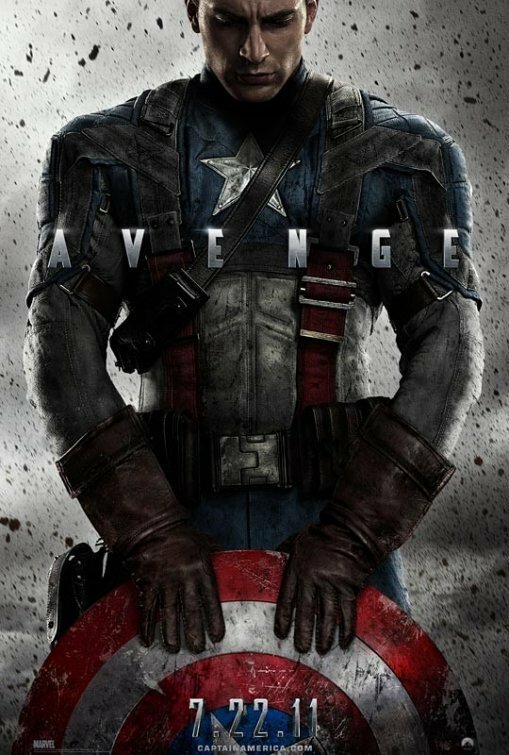 During World War II, Steve Rogers is deemed physically unfit to enlist in the U.S. Army and is recruited for a secret military operation. Physically transformed into a super-soldier dubbed Captain America, he battles the Red Skull, head of a Nazi science division known as Hydra. 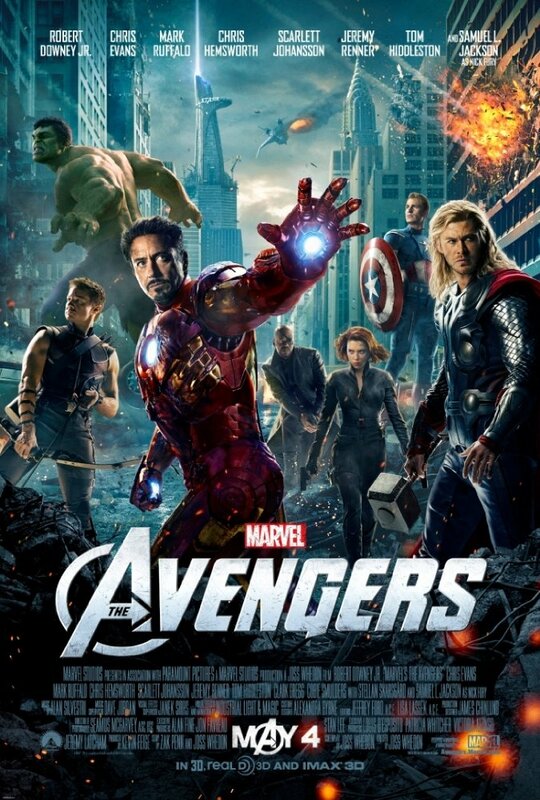 Nick Fury, the director of S.H.I.E.L.D., unites the superheroes Iron Man, Thor, Captain America, the Hulk, Black Widow and Hawkeye to fight off an alien invasion led by Thor’s brother Loki. The first Phase of the Marvel Cinematic Universe does exactly what was intended, introducing the characters that will carry the franchise with some generally excellent origin stories before throwing them together in an action-packed ensemble movie. The out-of-place Hulk film and a slightly disappointing Iron Man sequel are the low points, but even they are perfectly watchable. The groundwork was done with these six intertwining films and there was much more to come from the MCU.